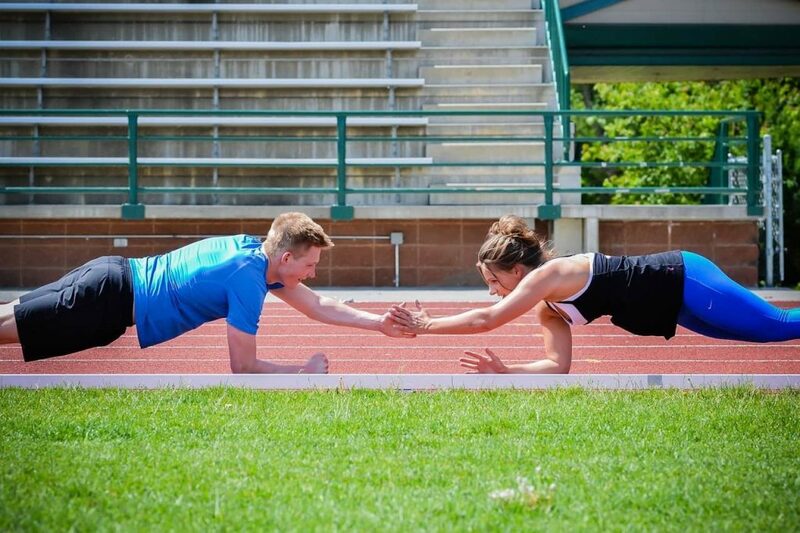 Do you enjoy using workout games with your clients? If so then I’m going to share with you 6 awesome fitness games that you can use to keep your clients happy. The truth is, making your workouts fun (as well as challenging) for your clients can be difficult. This is why the vast majority of workouts you see online today miss this critical ‘fun’ element. I mean let’s be honest, by nature human being love having fun. More fitness referrals through word of mouth (Free fitness marketing). A supportive and energised team atmosphere that your clients won’t want to leave. When I create new bootcamp ideas and workouts drills, I like to design them in a template format. This means I can create lot’s of new variations quickly by switching out the exercises. Benefits of converting your workout games & bootcamp ideas in to reusable templates. Create new & unique workouts fast (works the same for 1-1 personal trainers to). Quickly slot in bodyweight exercises, equipment based or a mix of both. 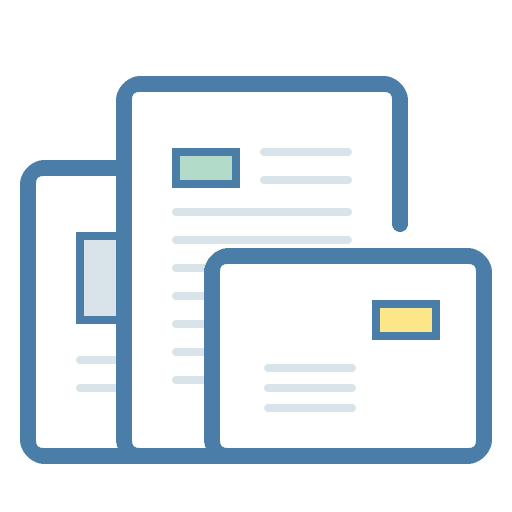 Building up a collection of templates gives you a lot of variety to work with. Spend a lot less time searching the internet for new ideas. 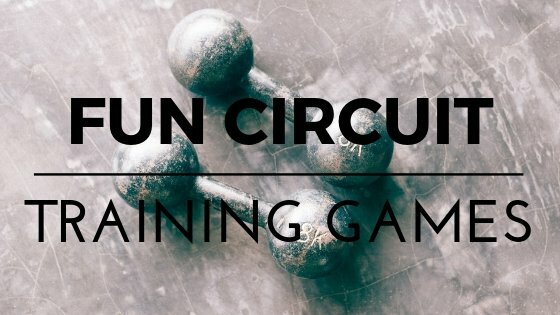 Mix and match ideas allowing you to create highly unique bootcamp workouts. Concentrate on working 1 body part. I.e. If you wanted to run a core bootcamp you would fill in the template with all core exercises (Same with leg exercises, or upper body exercises). 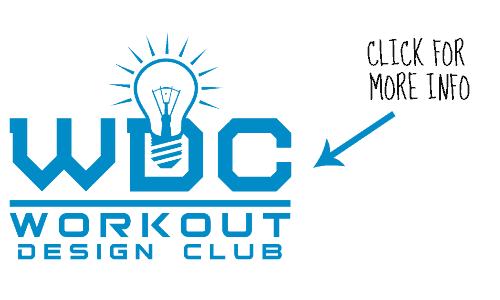 You can find my full collection of fun workout games, challenges, circuit training ideas etc over in the Workout Design Club. Bootcamp Equipment: Several dice, 2 markers, whiteboard. Method: Show the group 8 bootcamp exercises set at 20 reps each, 12 for beginners. Mark out 20m shuttle sprints. I like to include lot’s of compound exercises, different push up types and different types of sit ups. Round 1: Each player completes the 1st exercise then rolls a dice. Player rolls an odd number = 4 Shuttle sprints. The first player to complete 8 rounds wins (After each round, players switch to the next exercise). The first 3 players to finish avoid a forfeit of your choosing. That bits optional but will ensure your clients on to work even harder. It’s a fun and suspense filled fitness game because anybody can win, plus everybody’s working hard for that top 3 spot. Using this template, you can create lot’s of fun group workout games by switching out the exercises. Same game, different feel. Plus you can add in extras such as playing cards, coins (heads or tails), paper, rocks, scissors etc. Let me explain: Playing cards first. During the challenge you can approach players at random and ask then to choose a card. Red = 5 burpees, Black = 0. On to the coins. After each rounds, players flip a coin. Heads = bear crawl the 20m shuttle sprint distance and back. Tails = your safe. Lastly, paper, rocks, scissors. After each rounds players pick a partner at random and play paper, rocks scissors until 1 player wins. The loser completes 10 push ups on the spot. When I say AMRAP workout, I mean as many rounds as possible for time. With heavy weights there will be more of a strength building element. With Lighter weights there are more cardiovascular/endurance benefits. With cardio based exercises you’re building speed, agility, reaction time. Plus huge benefits on the cardiovascular system. 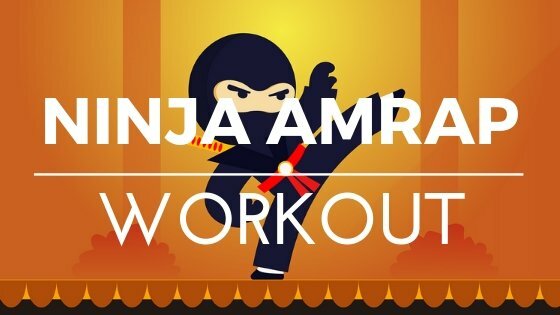 Ok, this is one of my simpler workout games that packs a punch. Method: Show the Group 6 exercises set at 10 reps each. Round 1: Players complete 10 reps of each exercise. Players have 24 minutes to complete as many rounds as they can. For each round the player completes, they subtract 2 burpees from their tally. This is such a great way of getting your clients to work a lot harder than usual. I love workout games that include this element. I almost forgot to mention, the term workout games isn’t a fixed thing. I mean there isn’t 1 type. For example, you can design fitness games around. Dice workouts, playing cards, coins, dominoes, fake money etc. For this example I’ll show you a couple of fun circuit training games you’re clients will love. The main benefits of circuit training. Burns excess body fat, develops lean muscle tissue and improves cardiovascular and muscular strength/endurance. Improved cardiovascular and respiratory system. Helps maintain a low body fat % and increase overall health & wellbeing. Incorporate different formats such as tabata, ladder drills, High Intensity Interval Training. Allows you to train every major muscle group. 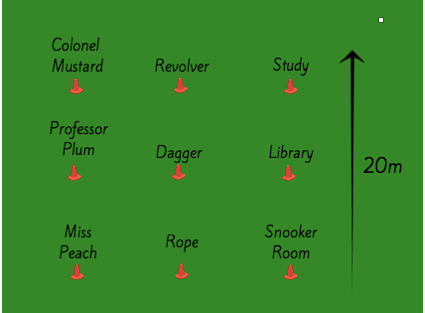 Let’s start with the Cluedo workout. Who did it? With what weapon? In which room? That’s what you’re clients will have to decide in this fun 35-minute (and one of my fav’s) circuit training games. Method: Give each marker an exercise and label as shown in the diagram. Split the group in to small teams and give each team a note pad and pen. The object of Cluedo is to solve a murder. Who did it? With what weapon? In which room? 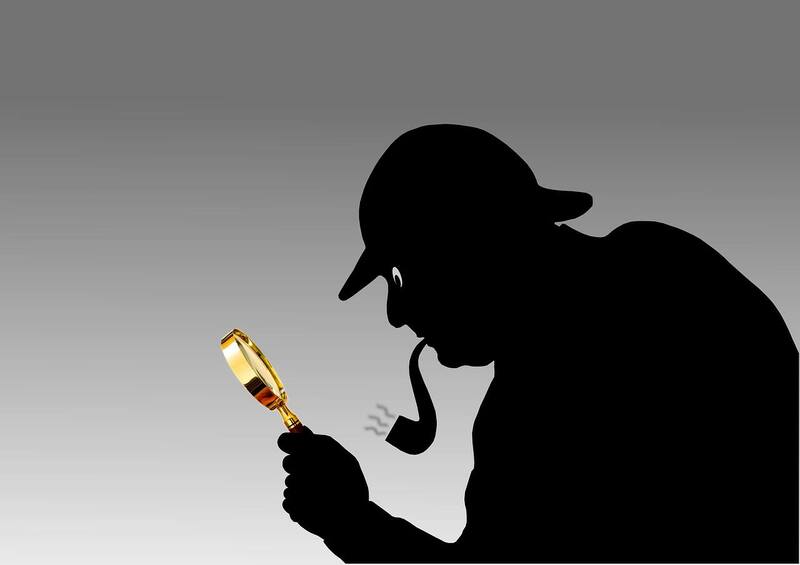 Before the game starts, you must choose a suspect, a weapon and a room for teams to guess. Step 1: Show the group an exercise to complete for 4 minutes (20 work, 10 rest). Step 2: Players sprint clockwise around the circuit for 60 seconds then get back in their teams. Step 3: One at a time ask teams to guess who did it? With what weapon? In which room? Repeat round 1 until one team guesses correctly. The team that guess correctly wins a point and a new combination (who did it? With what weapon? In which room?) is chosen by the instructor ready to play a new game. Play as many games as you can fit in in 35 minutes. If you’re a WDC member, use the circuit training exercises library. Strategy: Teams should pay close attention to what other teams guess. This will help them determine the right combination. 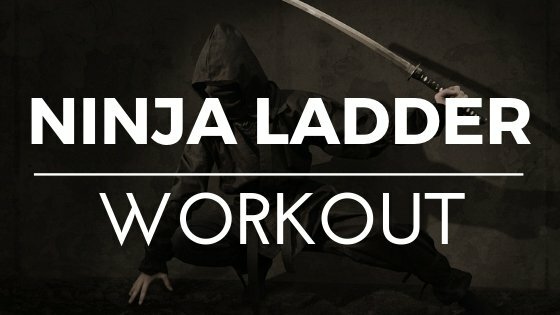 So far I’ve shown you 3 unique workout games created from using 3 different workouts formats. 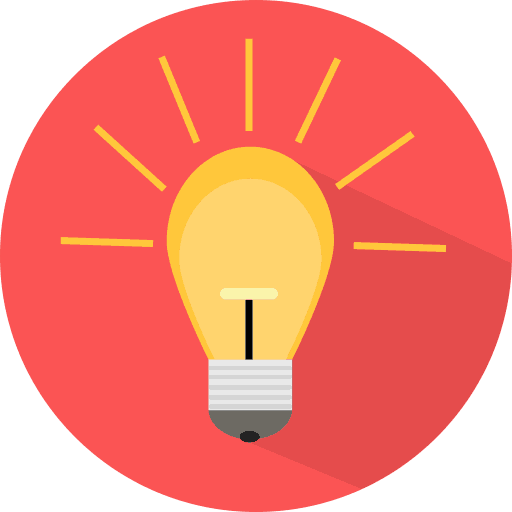 If you have a backlog of existing bootcamp ideas filed away, dig them out and separate them in to categories. I.e. Once you have your list, have a go at turning your drills in to fun workout games. If you run an outdoor bootcamp (or train in a large school hall) then there are more cardio elements you can include in your workouts such as..
Building up a good variety of fun cardio workout routines will save you time, and make things interesting for your clients. It’s also a great way to stand out from your competitors who might be using the same old drills frequently. 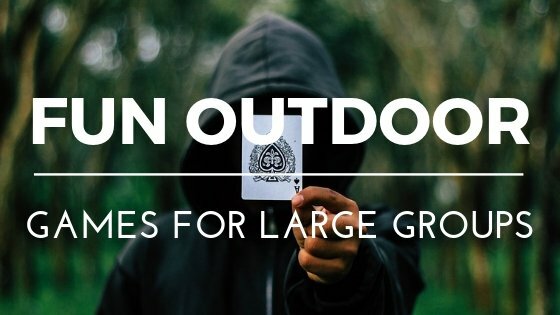 Here are a couple of fun outdoor games for large groups (or small). Equipment: Deck of well shuffled cards (take out the Jacks, Kings & Queens). Round 1: Ask each player to collect a card from the top of the deck. All they have to do is complete the number of shuttle sprints stated on the card. So if the card is an 8, they complete 8 shuttle sprints. Once finished the give their card back to the instructor who puts it to the bottom of the deck. Players have 15 minutes to complete as many rounds as they can. For each round they complete they score themselves a point. The players with the most points at the end of this killer fitness challenge wins. The body increases its ability to store oxygen, which helps the muscles function well in a variety of fitness related activities. Build strength. 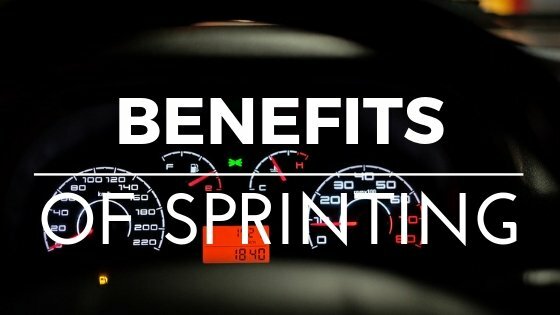 A study conducted in 2012 showed sprinting can enhance protein synthesis pathways by as much as 230 percent! Lose fat. Sprint training is one of the most efficient conditioning exercises for burning fat. Increase speed and power. Sprints build muscle and target the fast-twitch fibers allowing you to run faster. Improves heart health: Sprinting also comes with massive cardiovascular benefits. (Better circulation, stronger heart, lower blood pressure, reduced chance of heart disease. That’s 5 workout games so far with one to go. Method: Split the group in to pairs then marker out a 20m shuttle sprint. And so on for 12 minutes. After each round teams add an additional shuttle sprint as shown (there and back). 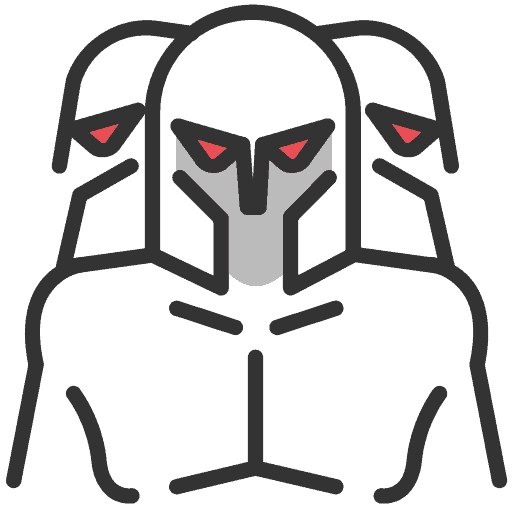 When the time is up each team will have reached a certain round. You can either give teams a target to get to within the time, say 8 rounds. Or you can say, the 3 teams with the most rounds wins. Incase you didn’t know, I served in the British military (Royal Marine Commando’s). Although recruit training (8 months) was tough, the training team often got the troop playing tough versions of popular bootcamp games. British Bull Dog being one of them. 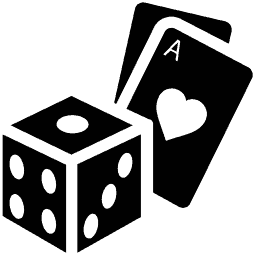 In the version below, players are tagged. In the version we played, players are body slammed to the floor (not recommended). Let me take you through a few harder versions of British Bull Dog. These are variations on the video above. If you use these fun team games with your group this week please come back to this post and leave a reply in the comment. I’d love to know how you got on. Each time players sprint to the other side, thats counted as 1 round. After each round show the group an exercise to complete for 2 minutes (20 on, 10 off). Dead simple right? You can make this harder by focusing each exercises on a single body part. I.e. Upper body, core exercises or lower body exercises. Each time players sprint to the other side, thats counted as 1 round. After each round players complete burpees for a set time. The time starts at 10 seconds then an additional 10 seconds is added to each new round. The quicker the catchers are, the less time the group will spend completing burpees. In this version, all players (including the catchers) are only allowed to bear walk instead of running. This is a great variation and quite tough. Each time players sprint to the other side, thats counted as 1 round. 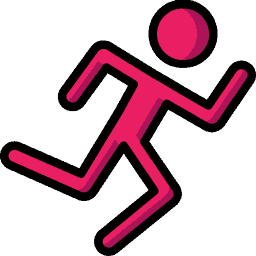 After each round players sprint clockwise around the rectangle (outside of the circuit) for 30 seconds. To make it harder, increase the sprint time by 10 seconds per round. This will force the catcher to work harder. Catchers hold hands and extend out at both ends. This makes it harder for the runners to escape the catchers. Need More Workout Games, Bootcamp Ideas & Fun Games For Groups? Coming up with fun & fresh bootcamp ideas week in week out can be tough and time consuming. 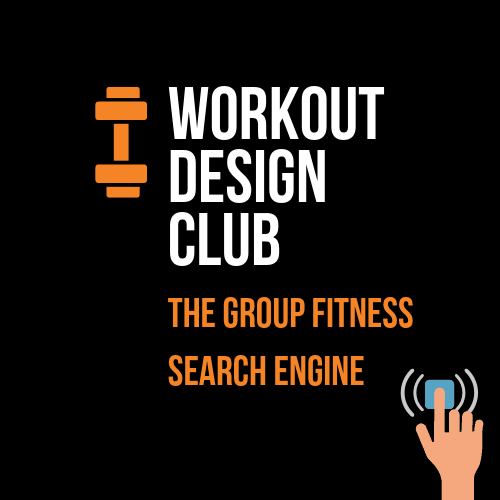 Thats why I created the Workout Design Club – The Group Fitness Search Engine. The WDC is an ‘advanced’ group fitness search engine that gives you 24/7 access to a massive variety of fun, unique & challenging large group workouts, and small group workout ideas. It guarantees that you show up to every session with a fun packed and perfectly planned group workout. In fact, you can now plan interesting and varied sessions in a matter of minutes, which is extremely valuable when you live a busy life. If you’re interested you can trial the group fitness search engine free for 7 days by hitting the link below. You’ll find some of the best group workouts around. P.S You’ll find around 1000 bootcamp ideas for trainers, workout games, team challenges, circuits training programs, finisher drills, team building workouts and more. 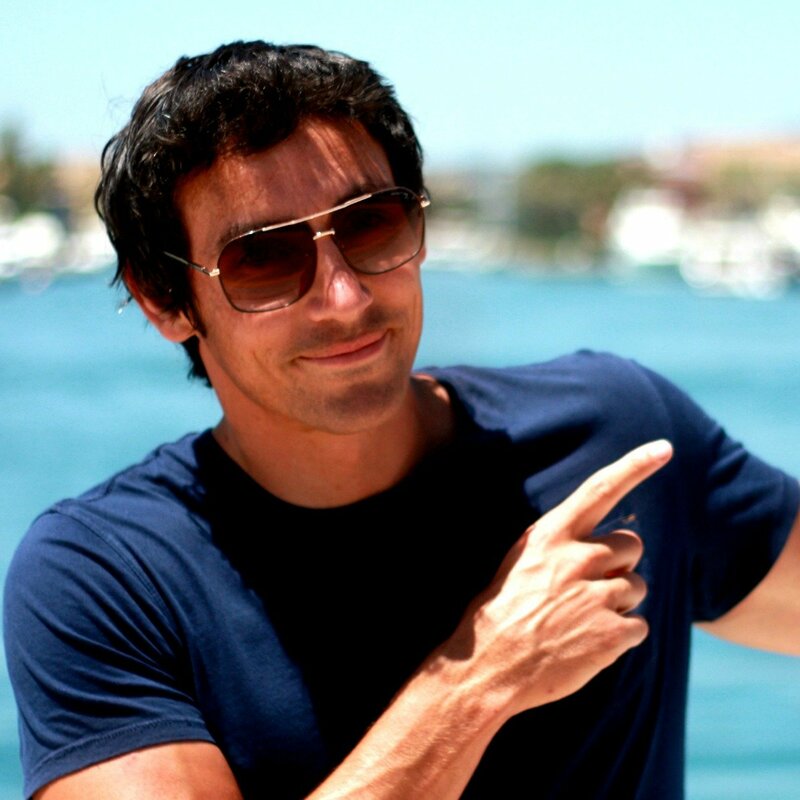 There’s also a bonus section which includes 10 Fitness marketing strategies.